After 6 years of parting ways with Pawan Kalyan, Renu has found love again. However, social media users did not leave a chance to pass mean comments. 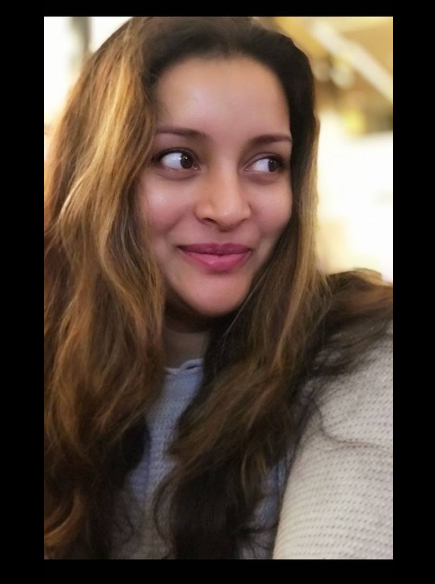 Actress Renu Desai surprised everyone as she announced about her engagement with the new love of her love. After 6 years of parting ways with Pawan Kalyan, Renu has found love again. Happy with the new beginning, the actress recently shared a couple of pictures from her engagement as she exchanged the ring with her partner. However, social media users left no chance to troll her. At first, she was trolled on Instagram for which she was forced to delete her account. Now, Renu has deactivated her Twitter account after receiving some mean comments from Pawan Kalyan fans over her engagement.